All Fortuna homes currently listed for sale in Fortuna as of 04/20/2019 are shown below. You can change the search criteria at any time by pressing the 'Change Search' button below. If you have any questions or you would like more information about any Fortuna homes for sale or other Fortuna real estate, please contact us and one of our knowledgeable Fortuna REALTORS® would be pleased to assist you. "Great opportunity! Bring your contractor!! This is an 18,000+ square foot lot right on School Street. The home is old, not sure when it was built. Year built is not in the public records. The home needs some TLC. Fix it up and make it your family home, or tear it down and build apartments (buyer must verify zoning). 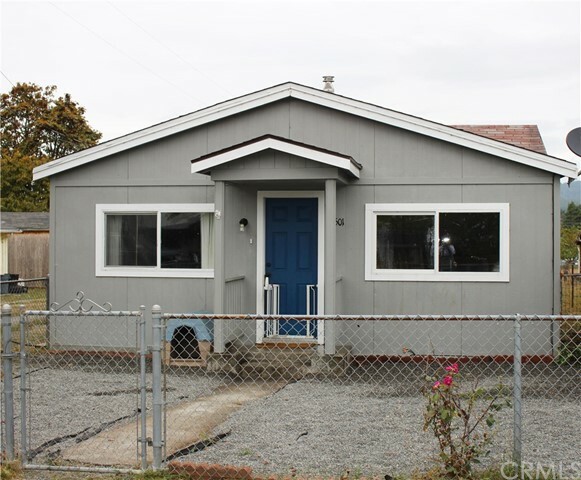 Tons of potential here to live in Fortuna, CA, just off of School Street." 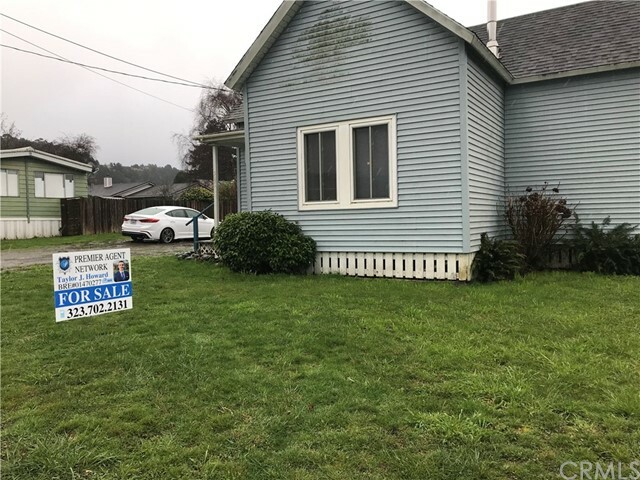 "Pride of ownership is evident with this beautifully built and recently upgraded turn-key home centrally located in the heart of Humboldt County. This home is a true compliment to Humboldt's magnificent true beauty as it is situated in the small town of Fortuna and offers recreation in every direction, from hiking, biking and horseback riding to kayaking on the Eel River. There is local transportation and schools nearby as well. This 1000 sq. ft. home has been recently remodeled with new flooring, paint, cabinets, appliances, upgraded bedrooms and a beautiful done living room that offers an open serene feel as you walk through the front door. The home has two nice sized bedrooms and one large full bath with an inside laundry room to boot! The large fully fenced back yard has a petite garden, fire pit and lots of room for your kids to play! There is a detached garage/workshop and covered storage area to store your garden tools. The front yard is fully fenced and is low maintenance with gravel throughout. This is a must see property for sure!"